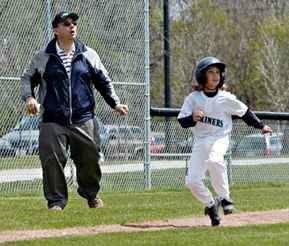 Oakville Little League relies on devoted adult and youth volunteers to help ensure the organization runs smoothly so that we can provide these great youth baseball programs. No experience is required to become a volunteer, and while the majority of volunteers are parents of little leaguers, you don’t need to be a parent to volunteer. There are numerous areas where the league can use help. Coaching, umpiring, field maintenance, fundraising, event coordination, assistance in the concession stand (“Snack Shack”) or announcing games are just a few areas where you can show off your skills and make a difference. The weekend tournaments also require a field maintenance crew, BBQ chefs, scorekeepers, and event set-up/take-down crews. If you are interested in giving back to your child or the community, please click here and complete a volunteer form! Oakville Little League is an organization designed to build good citizens. It is a program of leadership, preparing today’s youth to be tomorrow’s leaders. 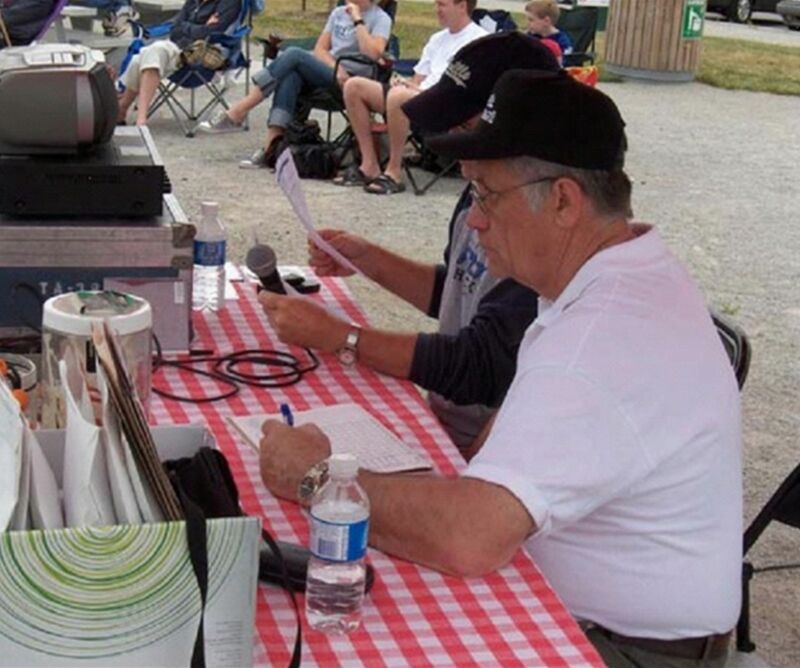 Oakville Little League relies on a devoted legion of adult volunteers to help ensure that the organization remains structured and runs smoothly. 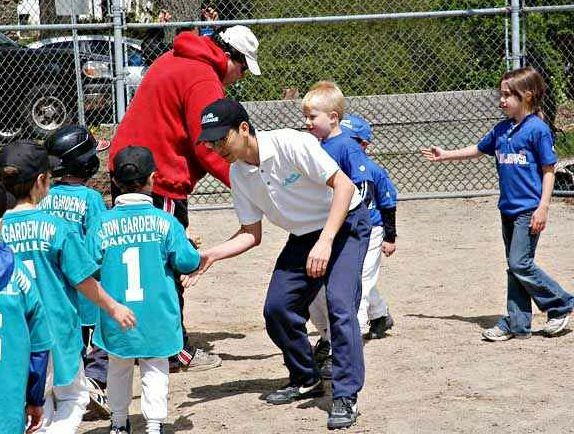 The Oakville Little League program is always looking for responsible and enthusiastic individuals to support and coordinate Little League events and activities. As a volunteer, you should have a keen interest in the safety, well-being, and overall development of children. By reading further, you will discover that the benefits of volunteering are endless. You will also gain a better understanding of why you should become involved, who volunteers are, what you can do, and how you can sign up. Anyone can apply to become an Oakville Little League volunteer. Whatever talents or skills you have, we can use them! Volunteers are grandparents, siblings, aunts and uncles, retirees, community leaders, former Little Leaguers, friends, neighbours, and more. Any community member who wishes to become a volunteer may apply. All parents of children involved in Oakville Little League are strongly encouraged to volunteer. As a parent volunteer, you have the opportunity to spend quality time with your child in a safe, fun-filled environment. Oftentimes, parent and child social lives parallel each other. Volunteering allows your life and your child’s life to intersect on common ground, with shared interests and goals. On rare occasions, Oakville Little League, through your local Board of Directors, may deny individuals the privilege of volunteering for reasons, past or present, that may be detrimental to the positive development of young people, other volunteers, and/or Oakville Little League. When you apply to become a volunteer, you complete a form giving Oakville Little League the right to conduct necessary background checks. Parents can take a minute to fill out the volunteer form while registering their child. If you are not a parent and would like to volunteer, take a minute to fill out the form while visiting your local registration location. What Can I Volunteer To Do? No experience is re quired to become a volunteer. Most of the volunteer opportunities require little or no training. The League will provide you with any necessary training (as well as support and encouragement), as deemed necessary. The best volunteers are those who are able to bring added enjoyment to the game simply be being themselves. What you see during Oakville Little League games is a mere fraction of what you can do as a volunteer. You can volunteer to help in virtually any aspect of Little League Baseball. Lend a hand in support by volunteering a small portion of your time. The experience is rewarding! To volunteer or obtain more information send an email to administration@ollb.org or call the OLL Office at 905-827-1831.